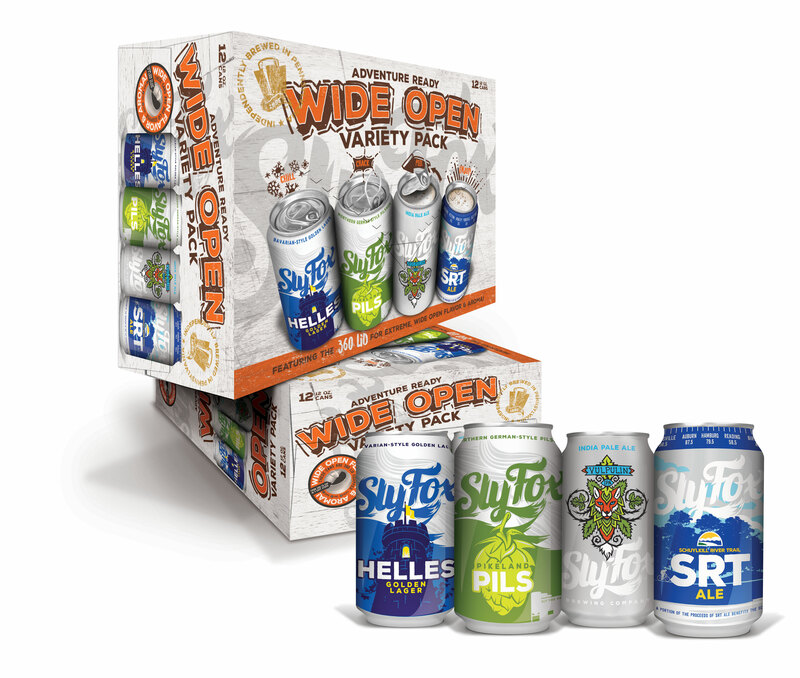 "Wide Open" Variety Pack - Galli Beer Corp. The New Wide Open Variety Pack is ready to go wherever, whenever. Not only does this pack feature four of the brewery’s most adventure ready brews, but they are all 360 lid equipped for cans that drink like a glass anywhere you go. It’s an amazing assortment of wide open flavor and aroma. Only Available in PA!